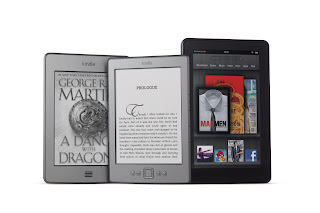 Yesterday, Amazon introduced its new line up of Kindles. They range from the introductory Kindle at $79.00, which I suspect will be in numerous Christmas stockings in a few months time, thru to the Kindle Touch at $99.00, the Kindle Touch 3G at $149.00 and the new Kindle Fire, their tablet model at $199.00 . 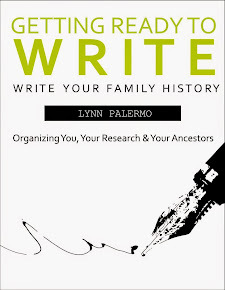 What does the launch of the new Kindle line-up mean for family historians? What once was a specialty item has now gone mainstream. The price point has made e-readers incredibly affordable. In a short time, every family will have an e-reader and before long there will be multiple e-readers in every family. 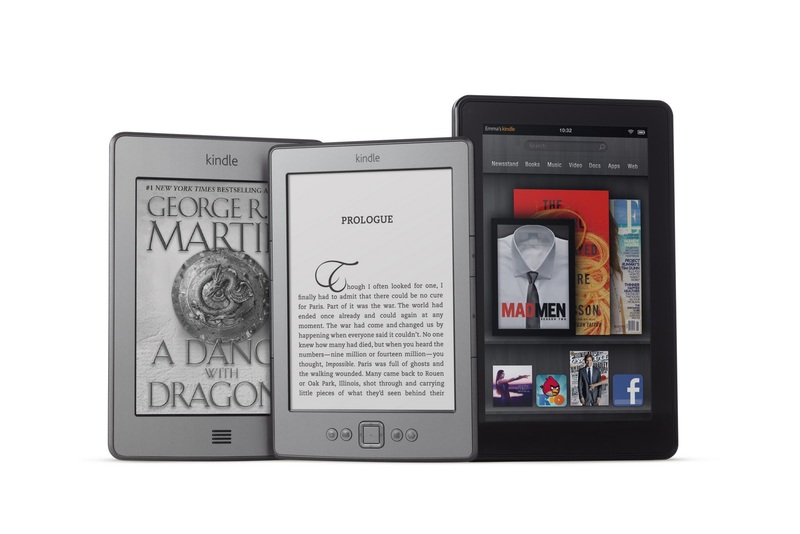 Christmas will be exploding with e-readers in stockings across North America. With the Kindle becoming mainstream, the ebook industry is about to explode, because those new Kindle owners will be looking for books to download on their new devices. 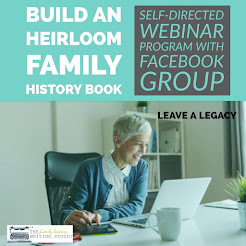 This provides great opportunity for family history writers, whether you are a new writer breaking in or a writer with a backlist that you haven’t taken digital yet there is no time like the present to get the job done. 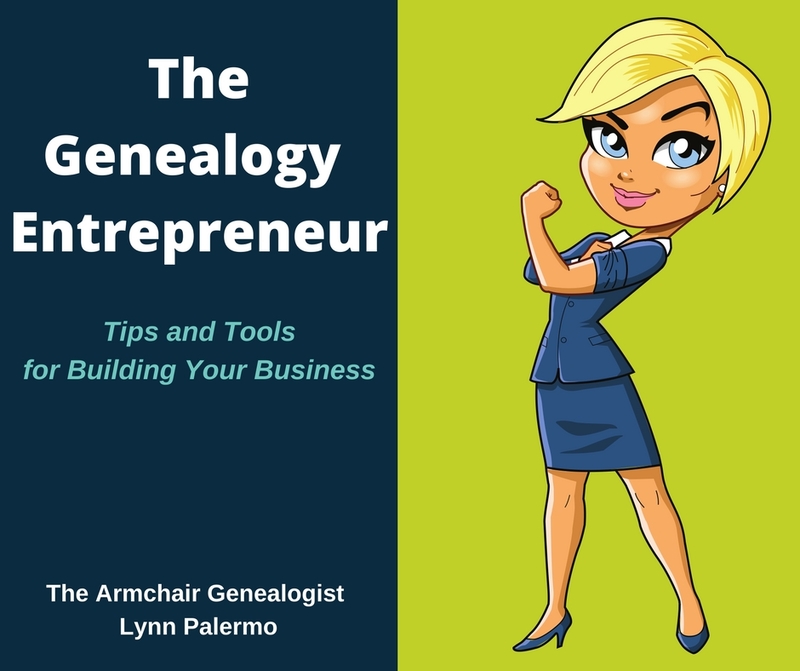 There will be more demand than ever for well written how to genealogy based ebooks, along with solid family history stories. Let’s take myself as an example. I am avid reader and an owner of a Kindle. I am the market. I have had a Kindle for 1 year now, and I will never go back. First, let’s look at the sheer convenience of carrying around your entire library, the amount of money I have saved in the cost of books. I have downloaded some 50 books this past year. I can say without a doubt, in the old days, when I bought books in a bookstore that probably would have resembled more like a dozen books in a year. The cost of the books limited the amount of I read, now I have no limits, well other then time, and that bodes well for writers. For family history writers, this is pure opportunity knocking on your door. 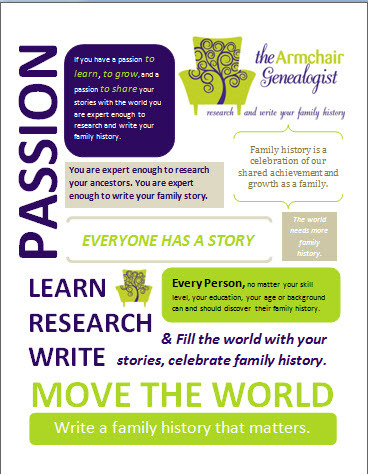 Write those books and get them out there, whether they are how to genealogy research, your family history, or your family history turned fiction, I read it all. 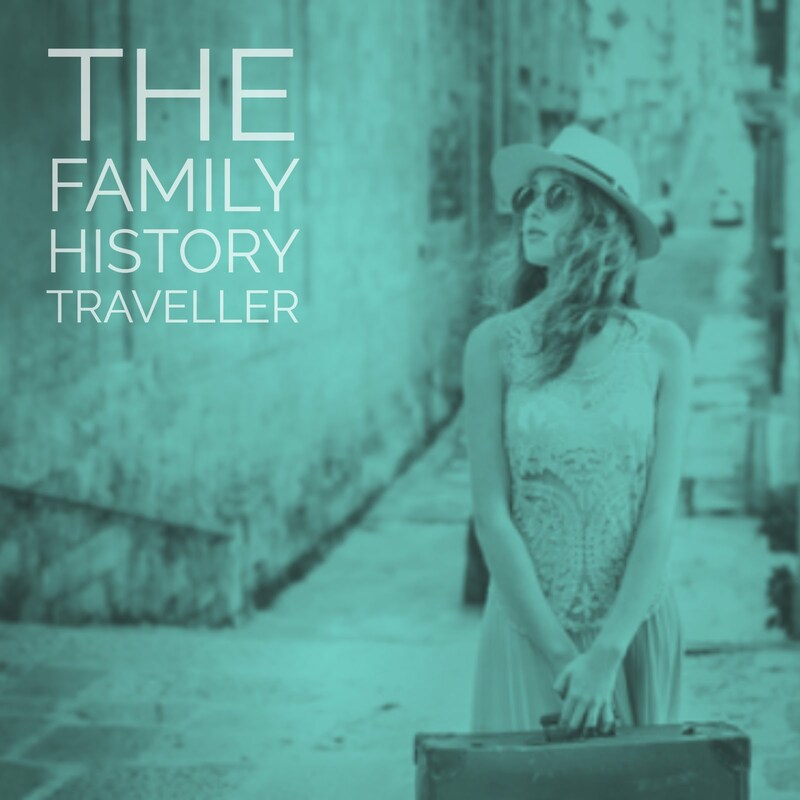 The last great read on my kindle was the family history narrative Oh, Beautiful by John Paul Godges. 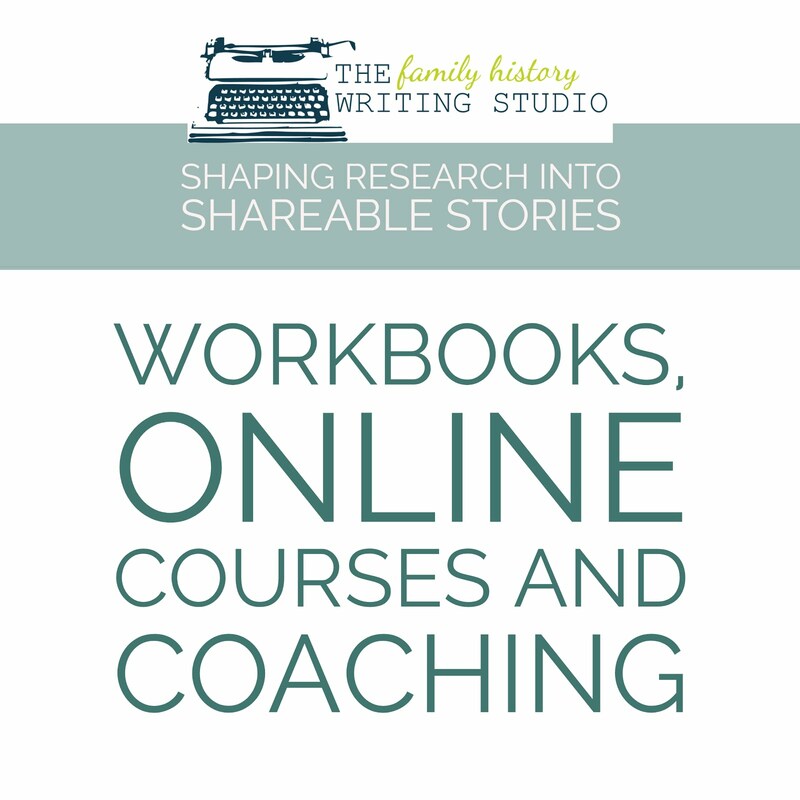 If you’re not a family history writer, but a researcher and reader of family history, this means there will be more digital books for you to choose, at great prices and convenience. I’m sure I am not the exception. I think e-readers are really going to have an impact how much people read. I can see the day in the not to distance future when the e-reader will be free and if you would like a lovely collector’s edition print book it will cost you $99.00. This is not a bad thing. Books and reading will still be valued more than ever, ebooks for their ability to reach wide markets cheaply and print books for adding value back to the printed word and making them collector’s items, a win-win for the reader and the author. Not to mention the opportunity to self-publish without the middle man. I know some of you still love the look, feel and smell of a book and that’s ok, but consider those as your collector books, turn to your Kindle for all the rest, you can’t help but be a part of this revolution. It’s happening, and there is no turning back.